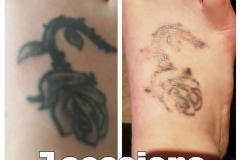 I am a local fully qualified beauty therapist, offering great value Tattoo removal in Hertfordshire, Essex and North London. I have a private treatment room in Cheshunt, Hertfordshire, or I am mobile and can come to your home (subject to safety checks). I also operate from The Natural Heath Shop in Welwyn Garden City on certain dates. 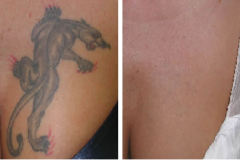 The use of light as a medical treatment for tattoo removal Hertfordshire, has grown significantly in recent years. More and more people are regretting the tattoos they had when they were younger. I especially see alot of ex-partners names I have to remove! I use the powerful Tattoo Terminator, known for it's quick and powerful results. 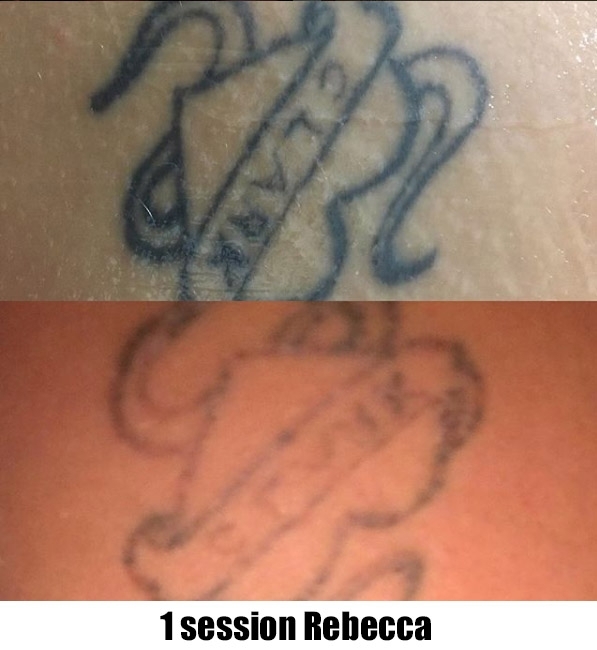 Less sessions are needed with this machine than standard tattoo removal machines. Having qualified as a internationally recognised VTCT Laser & IPL therapist, I have performed many treatments on happy clients over the last 5 years. Initially working in a salon in Radlett in Hertfordshire, I now run my own business from a private treatment room in Hertfordshire, or mobile services are available if it is not convenient to leave home (e.g. if you have children!). 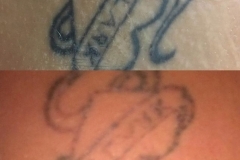 What is the technology behind Laser Tattoo Removal Hertfordshire? Laser operates on a fundamental technology, using light to break up the ink particles within the skin. 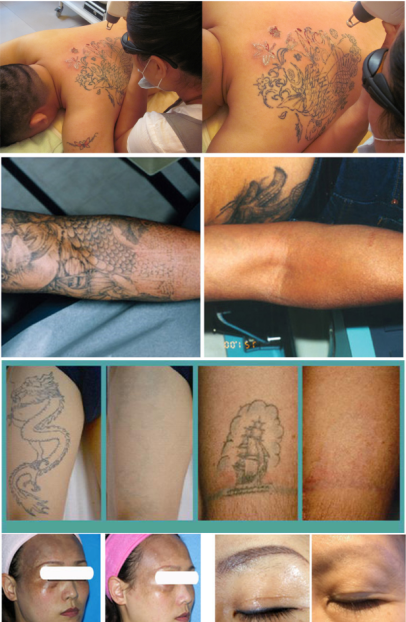 Laser uses a single light "wavelength" to specifically target various chromophores in the skin, in this case tattoo ink. Once the ink has broken up in to smaller pieces, your body then takes the ink away with the normal waste disposal system through the blood stream. 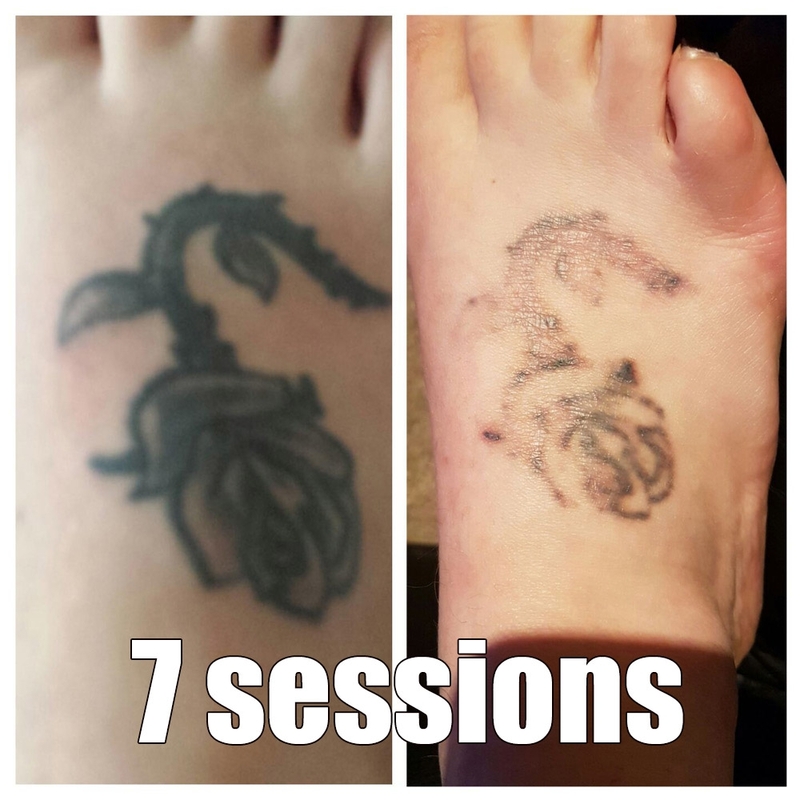 This is the reason why very large tattoos can not be completed treated in one session, as there would be too much ink going in to the bloodstream and a client could get sick. All thesse kinds of questions will be answered in your free initial consultation. 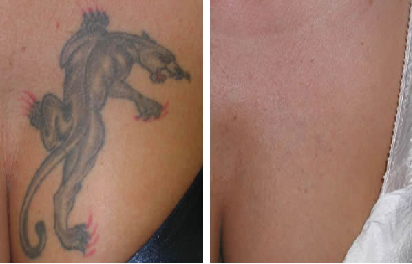 Get rid of unsightly tattoos in as little as 3-6 sessions. Using the latest, most powerful equipment, the Tattoo Terminator, we will blast those ink particles and your body will break them down and carry it away in the bloodstream. Results can be really fantastic and scar free! Home visits available. 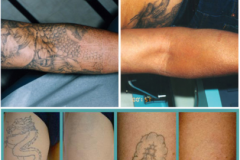 Please note that XL tattoos can not be treated in one sitting as this could make you ill due to the amount of ink going in to the blood stream. The tattoo will be treated in segments depending on the size. The starting price shown of £85 is to treat the same size as the Large tattoo photo. Any tattoos treated larger than this will be more and it is at the discretion of the therapist how much of an XL tattoo can be treated in one session. Got more questions or want to book?